17.4 Micron with Mean Curve of 65.8! Our Alpaca Farm is conveniently located in the heart of Arizona, we're located between the popular Arizona travel destinations of Prescott, Sedona and Jerome. We are easy to find just off Hwy. 89A in the 'Quad-City' area shared by Prescott, Prescott Valley, Chino Valley and Dewey. Alpacas in our mile-high Arizona climate fare well since we are not in extreme cold or heat. We think its the best climate for raising these fine fleeced animals. We're passionate about applying sustainable practices to our business; we love what we do and feel its a great industry to be part of! We're deeply rooted in the industry and for customers working with us, you can be sure we will be here going forward. 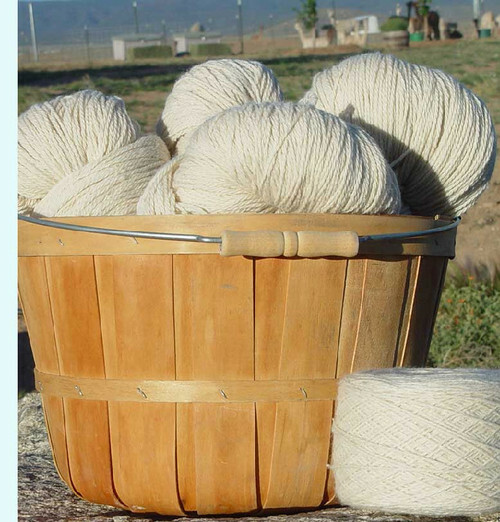 We look forward to continued growth and more fabulous fiber farming in the years ahead. Our industry is growing, and we're excited! Sales List: Interested in owning Alpacas yourself? 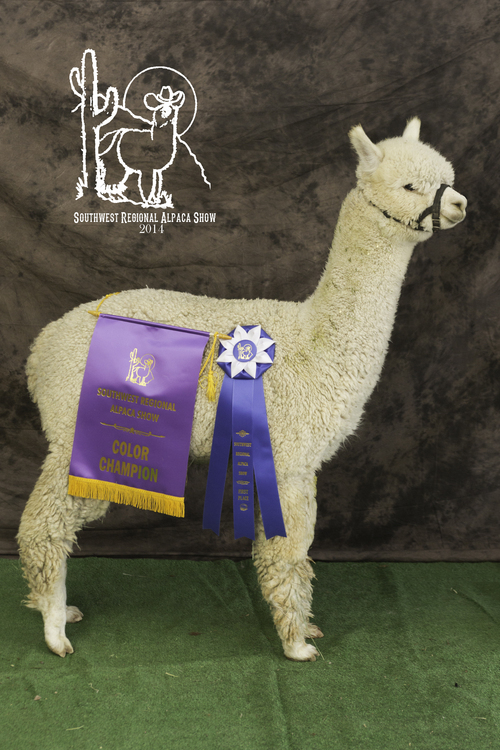 We proudly offer alpacas for sale that will suit any buyer...we have show-quality, breeding stock, fiber producers (a 'spinners flock') and alpacas that may be pets. Just ask...we may have just what you're looking for! Because of the number of alpacas here, we are in a position to sell at great prices without sacrificing new-buyer support or quality. We do not have our complete sales list online, please email or call to discuss what you're looking for. We specialize in matching owners and the perfect alpaca purchase for them! You will NOT find a hard sale, or shifty business here at PPR. We expect to work with our customers for the long term, we will help customers and work cooperatively with you on the tough stuff getting started like shearing, hay orders and alpaca questions and problems when they arise. Our customers become our friends for the long haul. 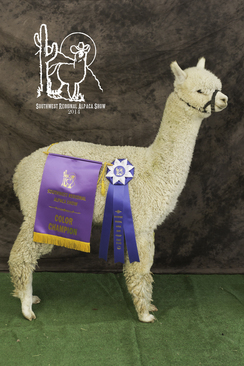 Interested in Owning & Boarding Alpacas? You can own alpacas & never get manure on your shoes! We offer the housing, feeding and care for alpacas purchased & subsequently boarded here. This is an option for owners wanting a few months or years to grow a herd before they move to their own ranch. Our boarding is sometimes at capacity, so please contact Wendy if you're interested. Winter & Holiday Schedule: see our open hours listed in thebyellow box on our home page for current days and times we’ll be open. Shearing 2019 - Around the end of April - contact Wendy for more information. National Alpaca Farm Days: Mark You Calendar for September 28th & 29th 2019. We will be open from 10am-3pm each day. Plan to come and meet the alpacas up close and in person! Take our exciting self-guided tour and learn more than you ever thought you'd need to know about alpacas! We will have products for sale, demonstrations and more!